disturbing incidents.  The Bureau of Police has invited the Keystone Crisis Intervention Team to Harrisburg. The Keystone Crisis Intervention Team is a state crisis team that responds to crime related events to support crime victims, witnesses and communities in the recovery of an incident. 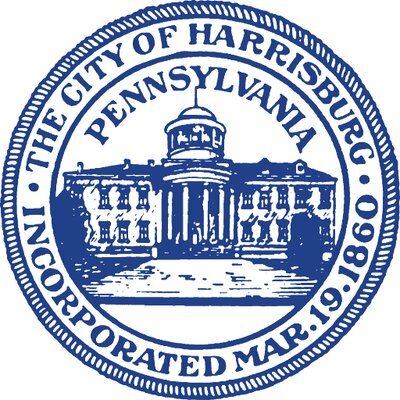 The Bureau of Police of the City of Harrisburg invites you to a community gathering on Tuesday, February 6, 2018 at 6 p.m. at the Hamilton Health Center, 110 South 17th St. The purpose of the meeting is to talk about reactions and responses to what has happened in your community. It is to support you and your neighborhood. It is not to investigate, review, or assess the events that have taken place. In addition, a resource table and staff members from several agencies will be there to offer resources. Although the media may know about the gathering, they will not be permitted to participate. We welcome your attendance. If you have any questions, please contact Laurie Reiley at 717-614-4255.